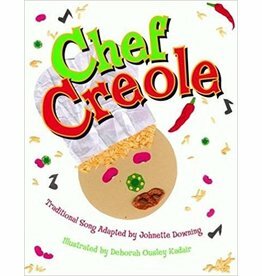 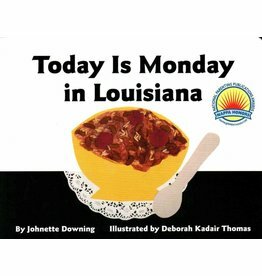 If you love red beans, po boys and the like, then you'll love this local classic! 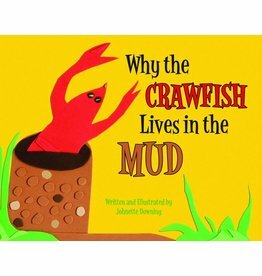 Read to find out why Crab and Crawfish are no longer friends and learn a valuable lesson. 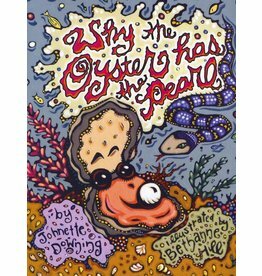 Readers of all ages will enjoy this funny classic.